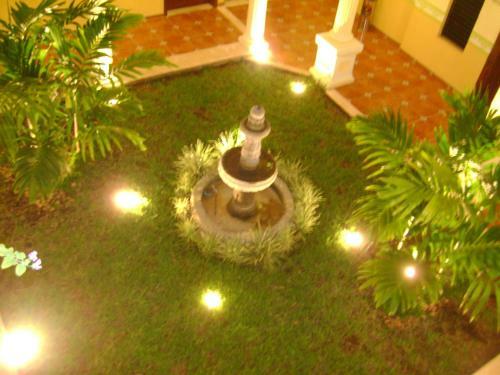 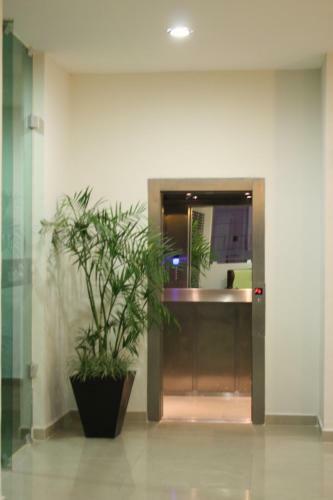 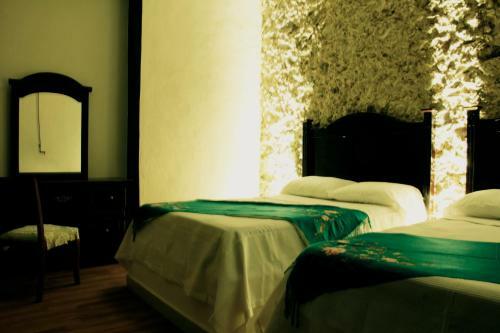 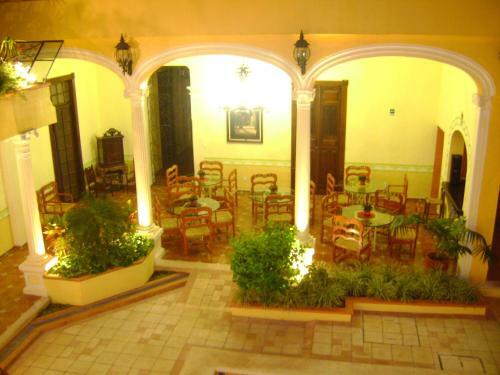 In Merida's historical center only minutes from cultural and recreational areas of the city this hotel offers elegant accommodations combined with exceptional services in a central location. 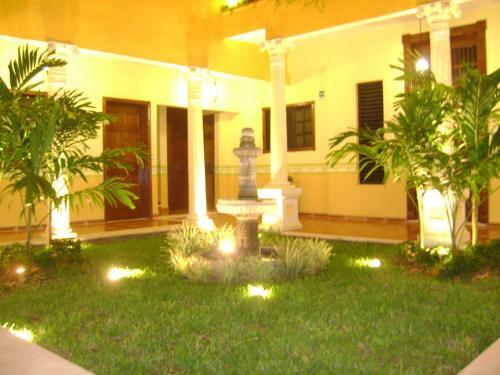 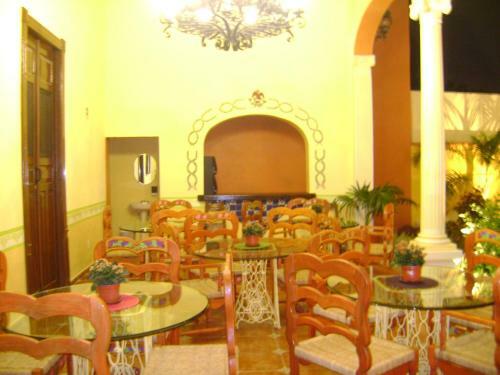 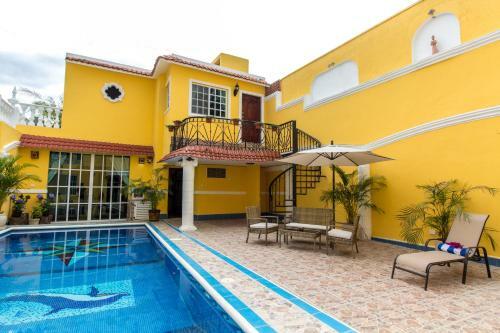 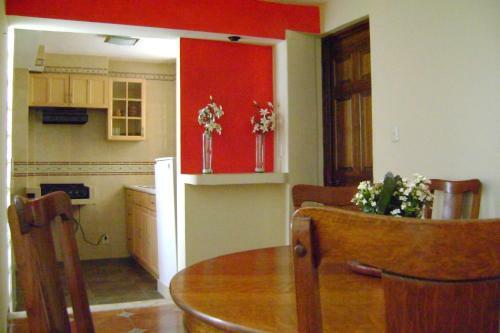 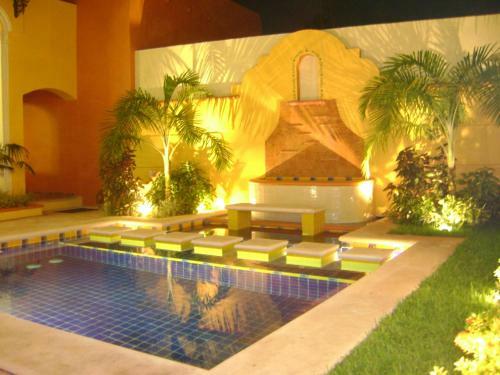 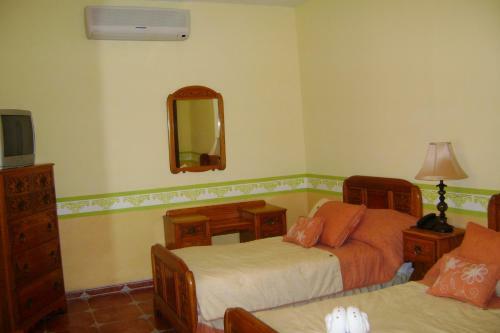 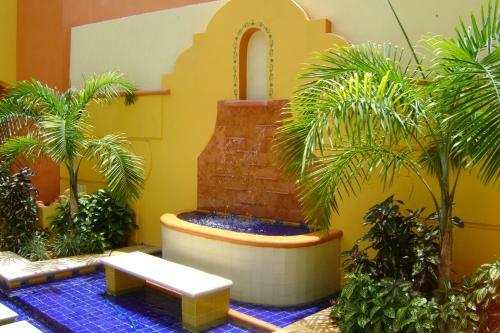 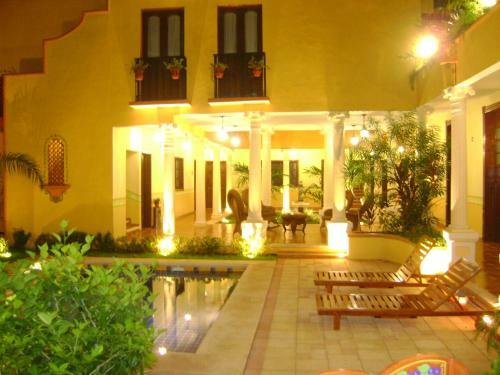 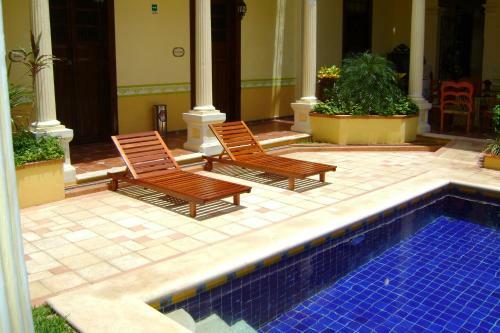 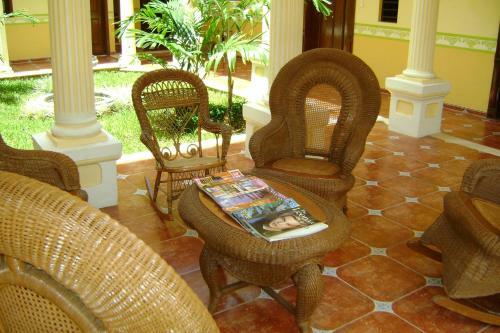 Hotel Casa de las Columnas is ideally situated only a short distance from a variety of popular points of interest. 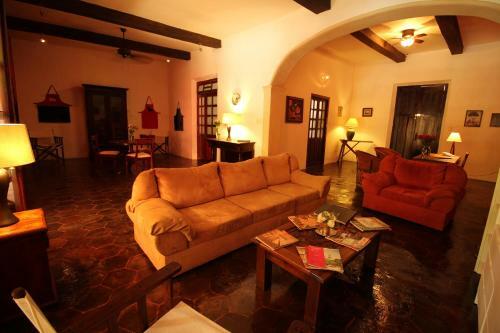 Guests can easily discover golf courses historical sites and the archaelogical zone of Chichen-Itza. 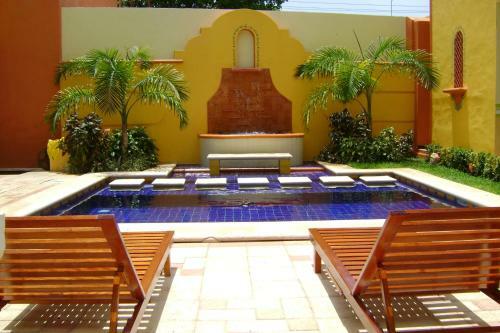 After a day exploring the city guests at las Columnas can take a refreshing swim in the spacious swimming pool enjoy the sunshine from the deck or relax with a massage from the hotel's spa services.